Suwanee, Ga. (June 2, 2015) – Omix-ADA®, the world’s largest independent manufacturer and wholesaler of Jeep® parts and accessories, today announced the addition of two rare civilian Jeeps to its Jeep Collection at the company’s Suwanee, Georgia headquarters. 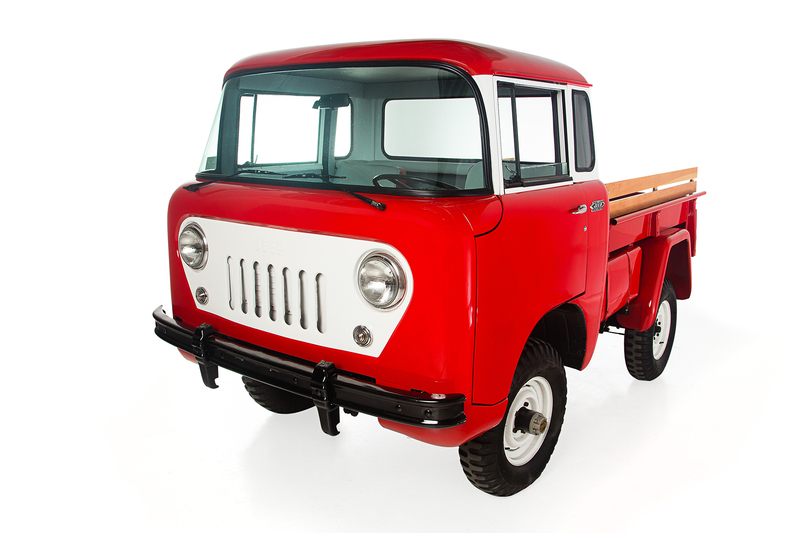 Following a lengthy search, a 1978 Jeep J-10 pickup and 1959 Jeep FC-150 cab forward pickup were added to the collection. 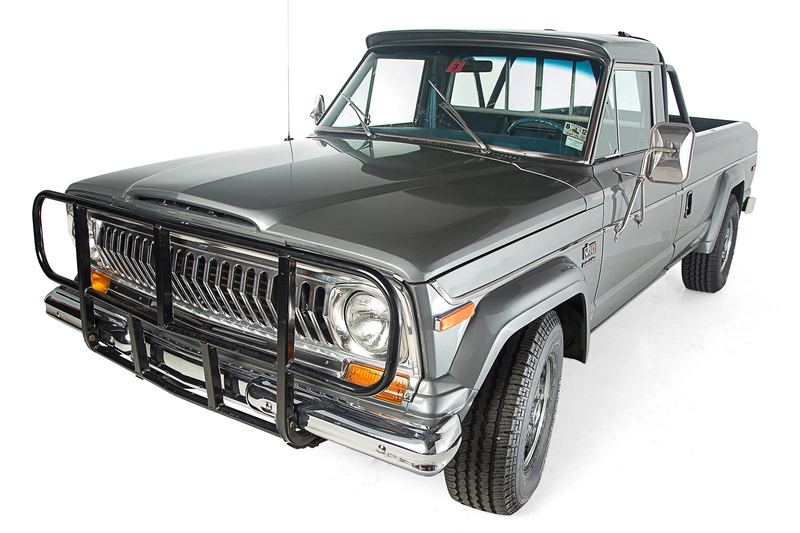 Born of a desire to “preserve Jeep heritage,” the Omix-ADA Jeep Collection was started by President and Founder Al Azadi, and currently showcases more than 20 rare and unique military and civilian Jeeps, ranging from pre-WWII prototypes to the modern day JK Wranglers. 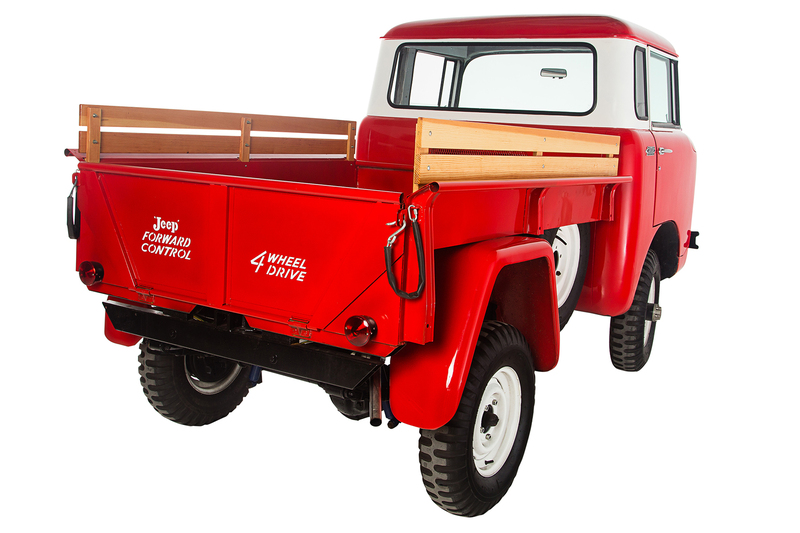 Beginning in July 2015, the Jeep J-10 and FC-150 will be on view at Omix-ADA’s headquarters in Suwanee, Georgia as part of an all-new rotating display of more than 20 modern, vintage and historic Jeeps from its collection. Complimentary private tours of the Jeep Collection are available to public by appointment on select days and can arranged by contacting Omix-ADA directly at JeepCollection@Omix-ADA.com or 770-614-6101. For more information on Omix-ADA’s complete Jeep Collection, visitwww.JeepCollection.com. Omix-ADA®, Inc. is the world’s largest independent manufacturer and wholesaler of Jeep®, truck and off-road parts, accessories and floor liners. For more than two decades, Omix-ADA has designed, tested and manufactured more than 16,000 of the highest quality restoration and replacement parts and accessories. The Omix-ADA family of brands, Rugged Ridge® and Alloy USA®, are distributed throughout the USA and in more than 70 countries worldwide. For more information, please call Omix-ADA, headquartered in Suwanee, GA at 770-614-6101 or visit www.omix-ada.com.